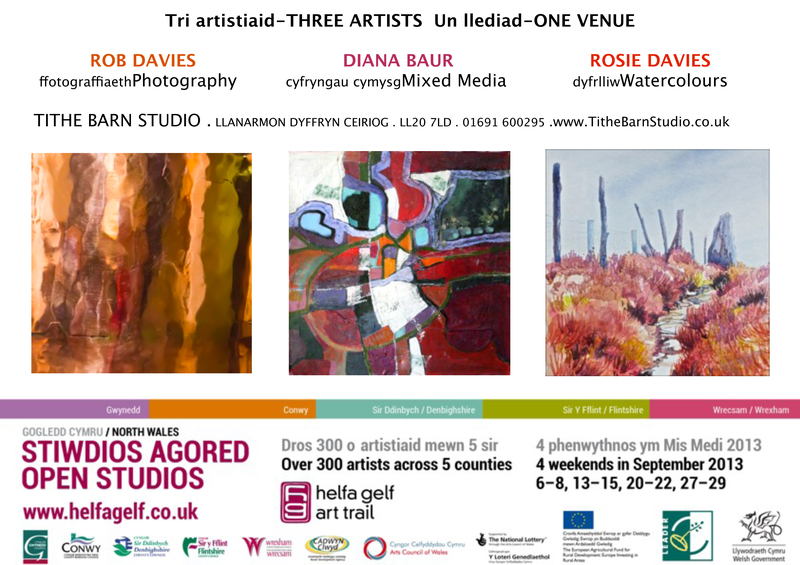 Helfa Gelf Art Trail coming up in September! Lots to see. « Truly FABULOUS meeting at Wilf’s Studio today…….the photos say it all.